prize. 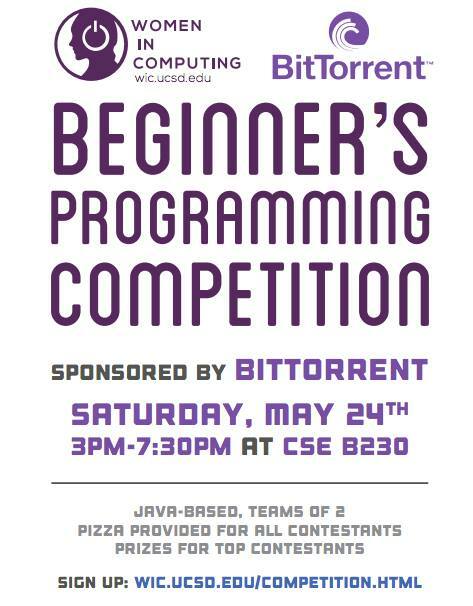 I’d been programming long before college, so of course I’d sign up. submissions were to be sent through PC2 and three winners would be announced at the end. I did not win. Heck, I didn’t even place in the top 10. But I had a blast. would spend my entire college career working to improve the competition. committee. Indeed, the competition did a lot of things right. me into my own self-loathing. really helped lighten the mood and made it enjoyable. winners. Definitely nothing too in-your-face. 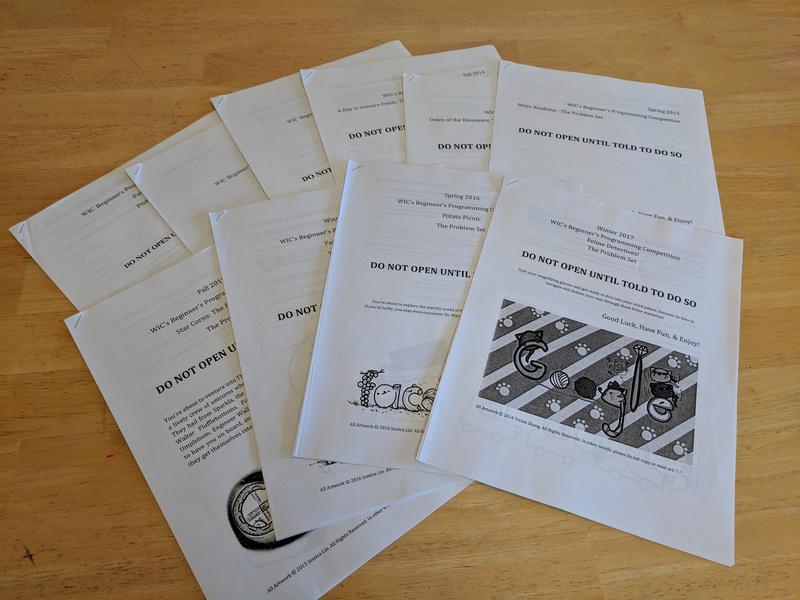 The question packets for each year I was involved in the competition. because of post-competition-feedback we got from our contestants. with pre-existing knowledge of Python and C++. about taking first place in a 3 hour competition only to receive a sticker. ran the balloon to the contestant. Over and over again. I absolutely loved the competition and loved being on its committee even more. 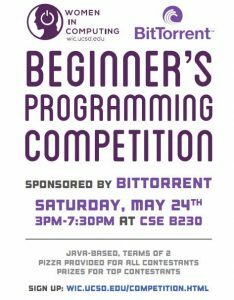 This entry was posted in Programming Competition and tagged bpc, ucsd on April 29, 2018 by brandonio21.